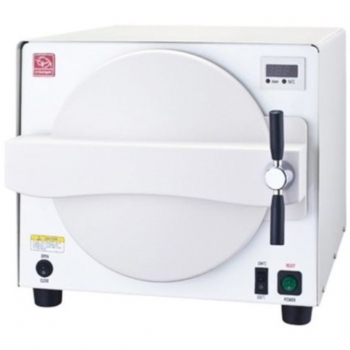 Buy Cheap KT Dental Steam Autoclave Sterilizer Fast Casette Pressure 5.2L Sterilizer form Alandental.com|Dental Equipment for Sale! 1. 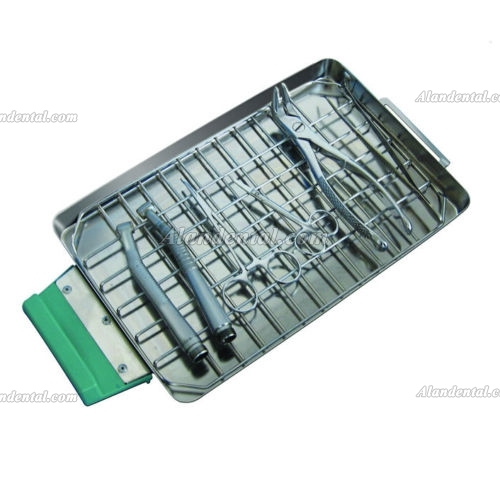 This compact sterilizer is suitable for the sterilization of all types of dental and medical instruments, which withstand the steam of high temperature. 2. 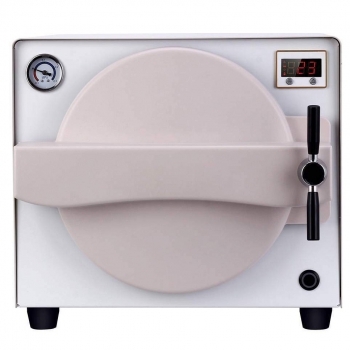 This unit is not designed to sterilize cloth loads, liquid, powder and materials not compatible with steam. It may result in incomplete sterilization, and damage the unit. 3. 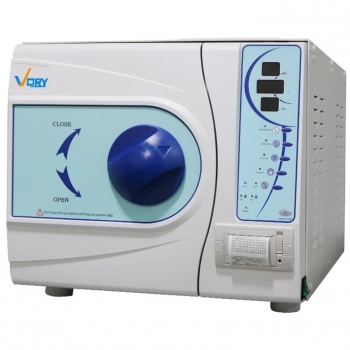 Use the distilled water, pure water or ultra pure water with its conductivity less than 10μS/cm, any water other than the above mentioned may damage the steam generator and void the warranty. 4. The manufacturer shall not be liable for incidental and consequential damages and losses caused by any maintenance performed on the unit by a third party, which doesn’t have the manufacturer’s authorization. 5. This sterilizer is for indoor use only. 7. Contents of this manual are subject to change without notice! 2. 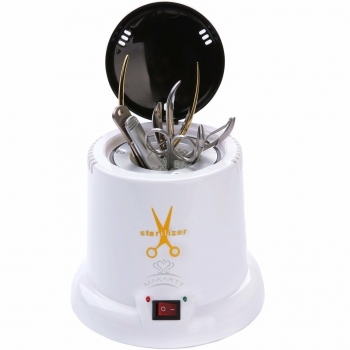 The shortlest sterilization cycle only needs 6-7 minutes. 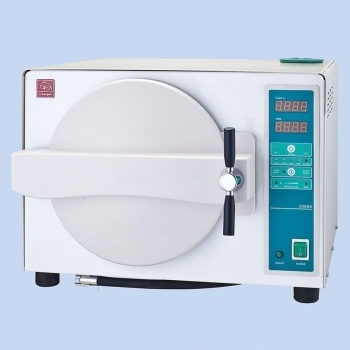 Compared with the autoclave with a longer sterilization cycle, this quick autoclave prolings the life time of the medical instruments relatively, because the cycle time of the sterilized instruments exposed to the high temperature steam is less. 3. 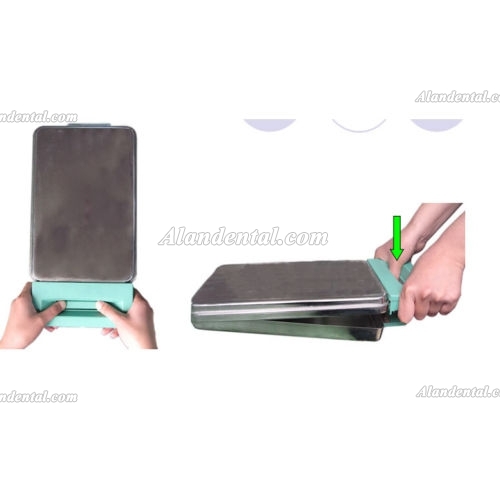 Three press buttons for different sterilization programs, the time and temperature can be set freely according to the user's needs. 4. Under the circumstances of unqualified water and water shortage, it gives an alarm signal and flashed on the display. 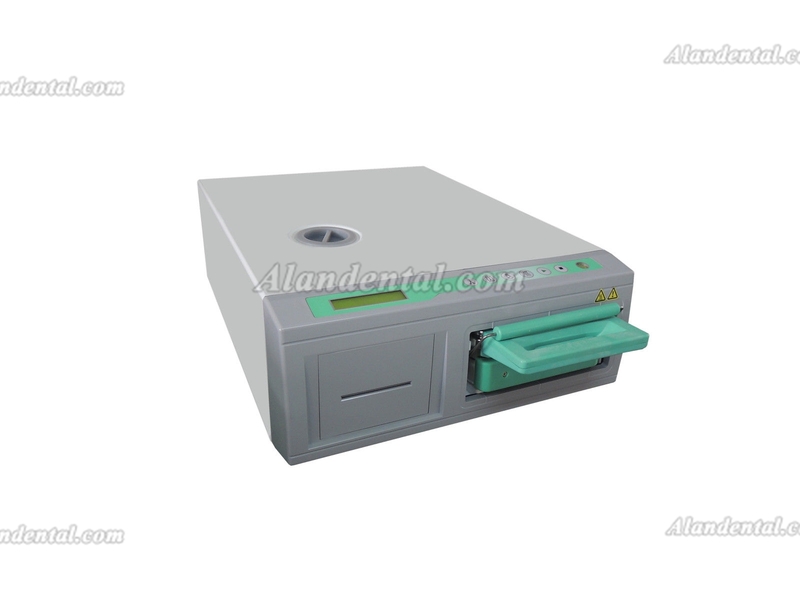 It stops the sterilization cycle for the low temperature or low pressure during the sterlization proces, diaplays and even prints the faults. 5. 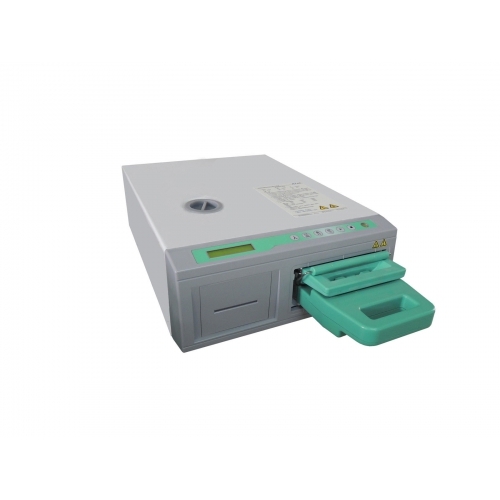 Small dimension, light weight, wide ambient working condition, easy to operate. 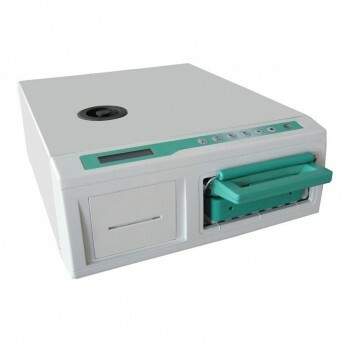 The cassette is also a good medical instruments container for temporary deposit and carry. 1. 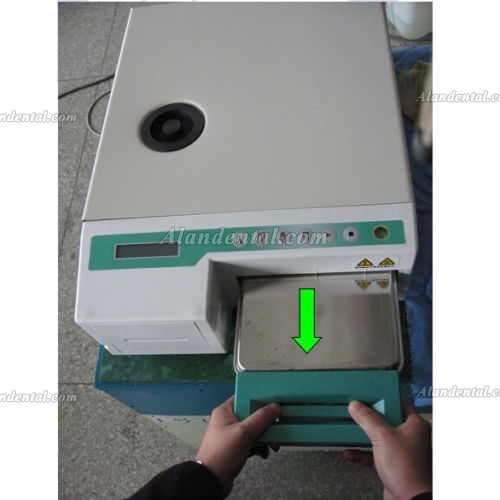 After sterilization program selected and start key pressure, the steam generator heats to an optimum temperature, then certain volumn of distilled waters pumped into the generator and immediately converted into steam. 2. A wall of steam is injected into the cassette, which is loaded with contaminated instruments. 3. As the steam courses through the cassette, the unclean and cold air stored in the cassette at the first beginning is wholly removed. 1. Caution, hot surface! While removing and opening the cassette after a sterilization cycle, please keep off the potential steam inside the cassette. 2. When not in use, don’t fully insert the cassette into the unit, leave a gap about 2 or 3 cm.Otherwise the unit is ready for running, the solenoid valve will be always powered ON. 3. 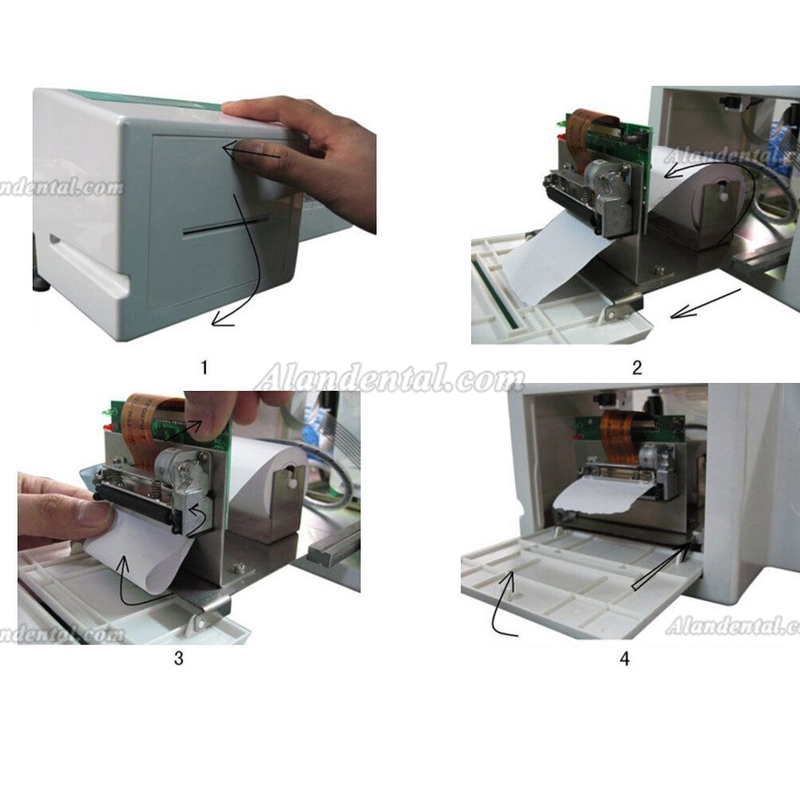 A sudden and forcible pushing of the cassette into the unit may damage the components inside. 1. Daily: Wash the interior and the exterior of the cassette with chorine free detergent, then rinse thoroughly with the distilled water. 2. Weekly: Check the biological air filter. If dirty, replace it. If wet, refer to Errors and error remedy. 3. Replace the biological air filter every 6 months. 4. Every 6 months :Check the cassette seal.Or replace the seal every 6 months. 5. An annual calibration of the unit: It depends on the user’s demand.